We are baffled when people aren’t the primary focus in ANY transformation. We are boutique. 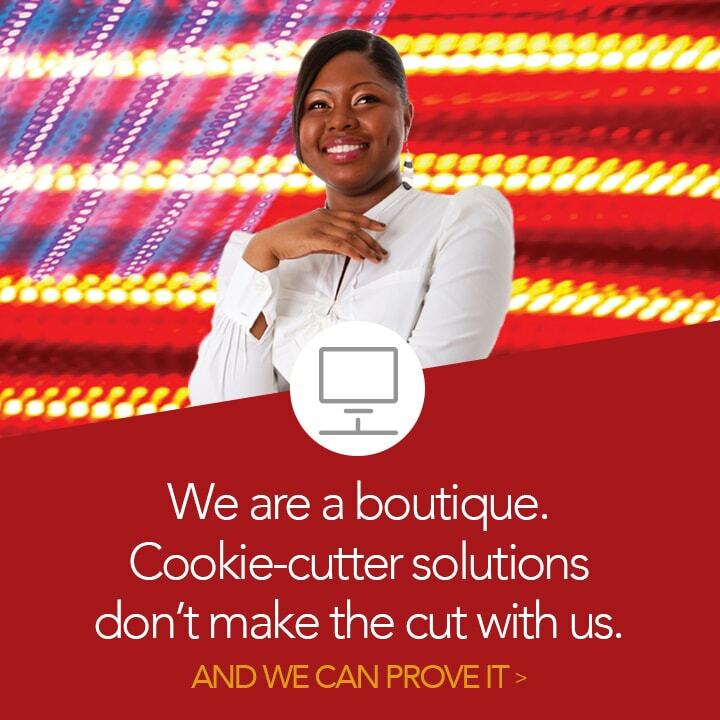 Cookie-cutter solutions don’t make the cut with us. Smart? Creative? Strategic? Maybe you belong here. We are a wholly-owned subsidiary of Concept Plus, a certified small, 8(a) disadvantaged business providing management consulting services. See how you can access our services through several contract vehicles. We drive transformation. 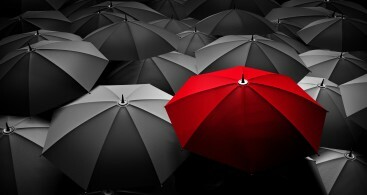 People, processes and technology. But mostly, people. 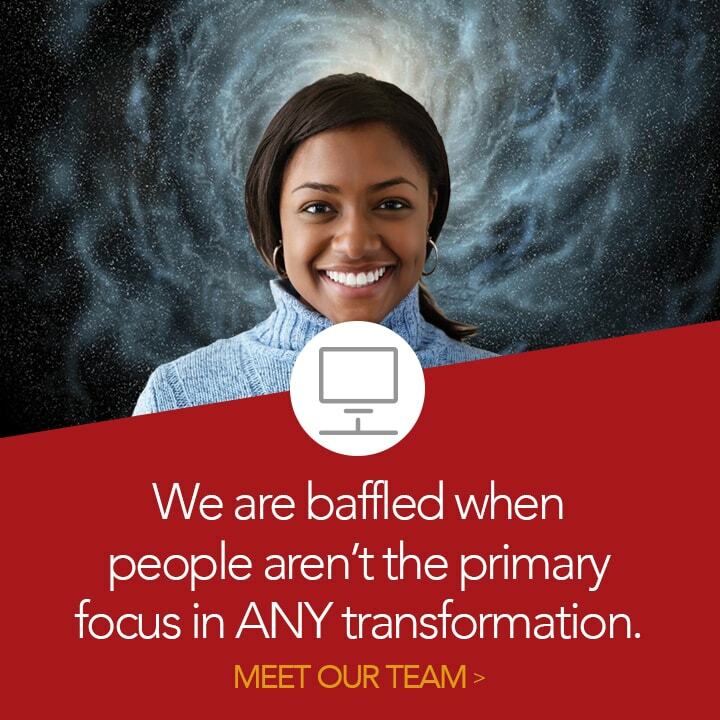 See why we focus on the people part of transformation … and how we can help you. 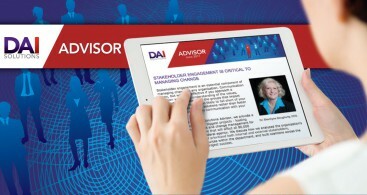 Smart, creative, strategic, driven and diverse. Our passion drives our business. 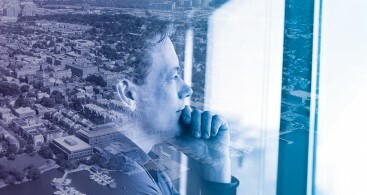 See who we are … and what we can do for you. Leaders, experts, thinkers, artists, teachers. 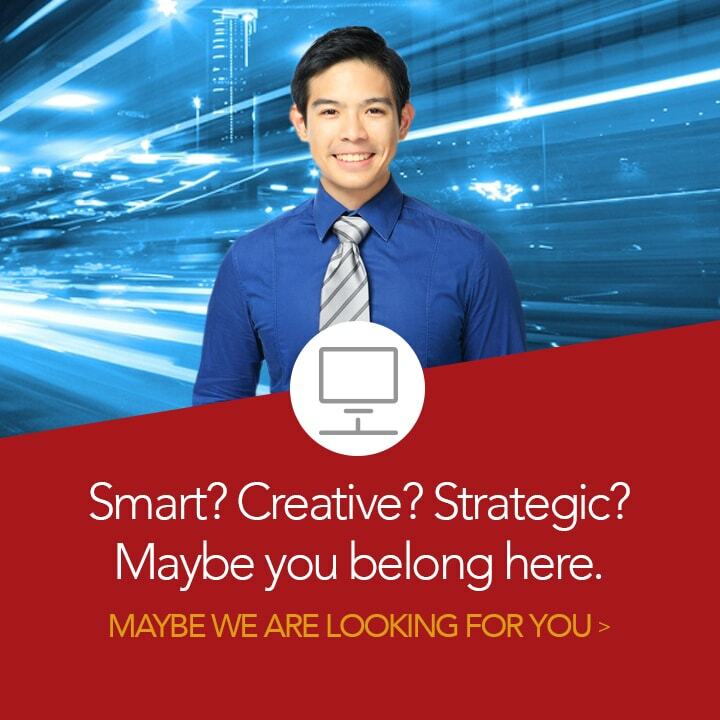 We are looking for the best, and maybe there’s a place for you. See where we are going … and how you can help us get there.